Lisa Lanser Rose holds an MFA from Penn State University and recently won the 2013 Florida Review Editor’s Award for the essay, “Turnpike Psycho,” which was also named a Best American Essays 2014 Notable Essay. 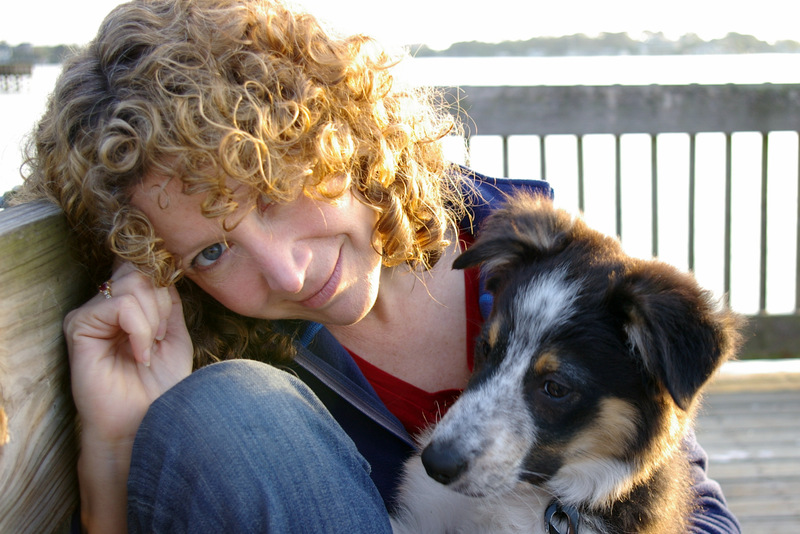 She’s the author of the Border-Collie-centric memoir For the Love of a Dog (Random House). Her novel about a dog ghost, Body Sharers (Rutgers University Press), was a finalist for the 1993 PEN/Hemingway Foundation Award for Best First Novel, the AWP Intro Award, and The Washington Prize for Fiction. 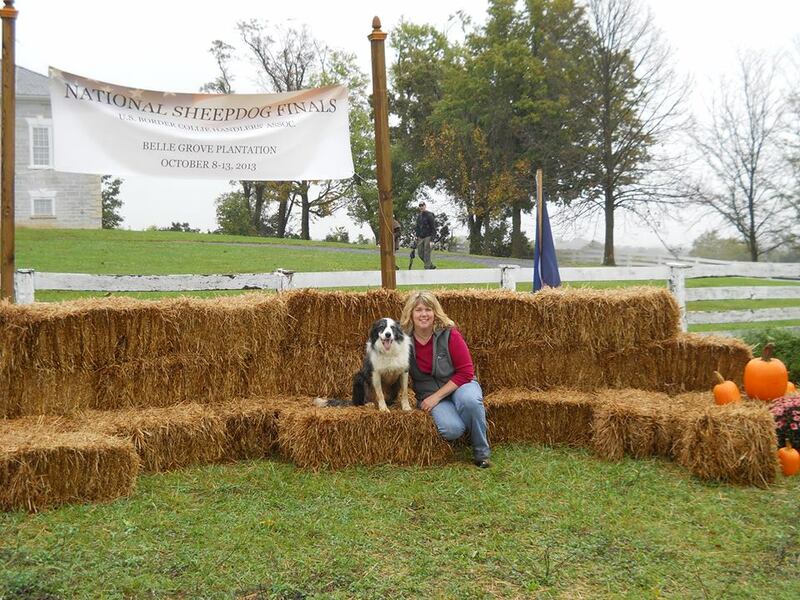 She has lived with, written about, and been fascinated by Border Collies for twenty-five years.Lisa fosters dogs for several herding dog rescues. She trains her Border Collies Mick and Maisie and volunteers at the Upper Suncoast Dog Training Club. She’s a Certified Trick Dog Instructor. Recent work has appeared in The Florida Review, Superstition Review, Tampa Review Online, Sugar Mule Literary Magazine: Women Writing Nature, Ascent Literary Journal and Word Riot. There’s more here. had a natural affinity for them since childhood, and it carries into my professional and personal life. My love for animals led me to my career at the Abington Veterinary Center and Springbrook Kennels, my volunteer work with Griffin Pond Animal Shelter and my hobbies, which include sheep-herding and obedience competitions. I grew up in Bucks County, Pennsylvania where I spent a great amount of time on my family’s farms and always chose to play with and write about animals. Working with horses evolved into an interest in working with dogs. After earning a degree in business from Montgomery County Community College, I combined my passion with a profession. I’m the hospital manager at Abington Veterinary Center, where I oversee the day’s operations and manage staff, schedules and payroll. At Springbrook Kennels, I am the director of training programs, classes, puppy kindergarten, Canine Good Citizen certification and Therapy Dog International. 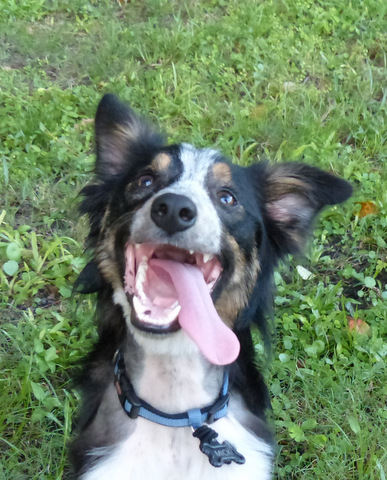 I favor new dog-training methods because they encourage positive and motivational training. I also volunteer at the Griffin Pond Animal Shelter, where I train dogs so they have an easier time finding their forever homes. 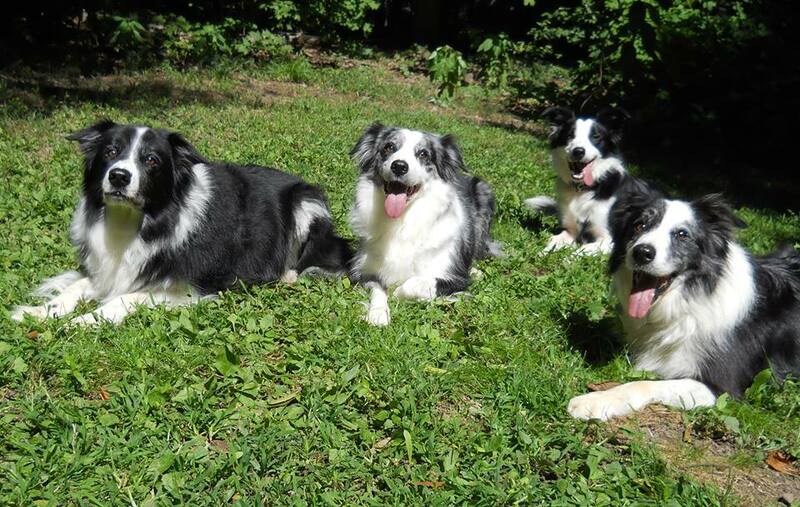 At Shebaa Border Collies, life is good for Terri’s canine peeps, and it’s all in the family–Tulley is half-brother to Mirk and Echo. He’s also Roy’s uncle. Everything is “relative,” brothers, sister, and nephew, good eye and balance, a good pack of good dogs. When Lisa’s Mick was about eight weeks old, a cross began to emerge on his forehead, leading people to call him “The Ash-Wednesday Dog.” Some even suggested she try selling him on E-Bay. 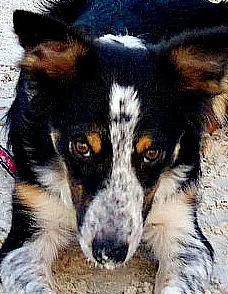 The cross inspired the name of our magazine and made his the face of The Border Collie Inquisitor. Perhaps the cross was a blessing. In his puppyhood, Mick was stricken with a mysterious, chronic, and near-fatal illness of unknown cause. Miraculously, he survived and is now thriving. Mick is the son of Cheryl Jagger-Williams’ Belle and Imported Fleet. He’s just one of many bright, sweet, driven, and highly biddable puppies from that breeding. He’s also a consummate ham, eager to show off for the camera, and the camera loves him. 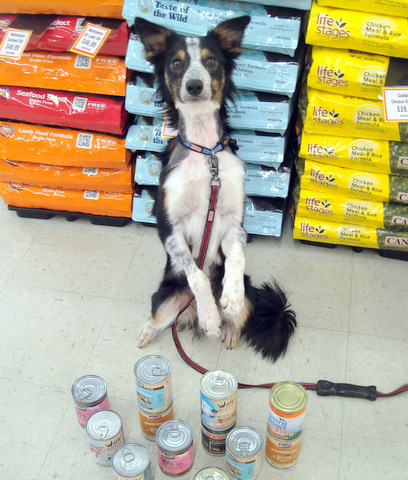 He’s been performing tricks for crowds since he was barely three months old. He adores everyone, people and dogs of all ages and sizes, and dreams of pleasing the whole world. I rescued three border collie mixes and just love them. They are so intelligent and eager to learn. I learned a lot from them too. So glad to meet you. What a lucky family you’ve made. More dogs, more life! Good for you, how wonderful that you rescued all of your dogs. Thank you for commenting, enjoy the blog!